As advances in technology happen fairly quickly, the average life span for devices today is about two years. Many of us do not even wait that long and upgrade our smart devices every time a new model is released every year. Eventually, most of us end up with a box full of old and outdated technology devices that gets forgotten. If you have a collection of old devices, electronics, computers, or even video game consoles that are sitting in your attic or basement, they could be worth a small fortune. The classic iPod can be worth some money, depending on its condition and storage size. Prices can range from around $50 and upwards. For instance, a recently sold 7th generation iPod with 1 terabyte of storage sold for $549.99 on eBay. The Atari 2600 is considered by many to be the original video gaming system. People are selling their old systems on eBay for around $100 on average or more. If you have any original games to go with it, you could be looking at even more money. Air Raid has sold for between $75 and $120 recently. Before the iPod, Sony had the market on portable music devices with the Walkman. If you have one of these in decent condition, you could get anywhere from $200 to as much as $800, or more on eBay. Considered the original calculator watch, the HP-01 watch was pricey for its time and sold around $500 when it was released in 1977. If you still have a working HP-01 in your watch collection, they are selling on eBay for around $1,000 and up. In 1984, this computer was very popular. Working models today are still being sold on eBay for around $200. Recently, a fully restored model sold for $1,150! 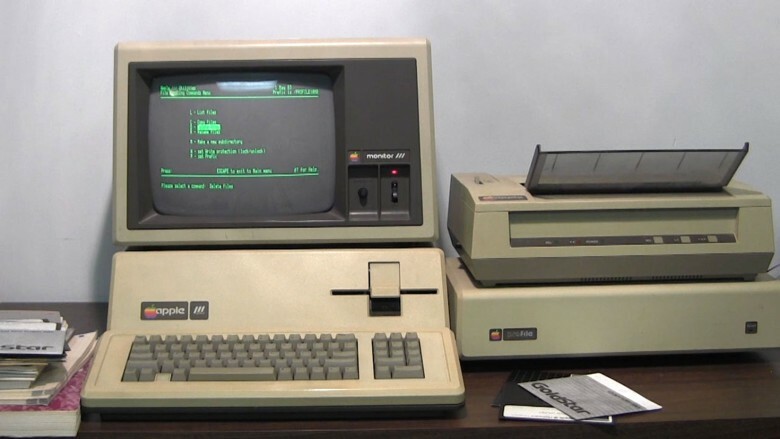 Even the Apple II and IIc are selling in prices ranging from a few hundred to over $1,000. If you have one of the original Final Fantasy II or III games that was released in North America for the SNES both are selling for around $100 on average – more if you have the original box with manual. The IBM 5150 PC is considered one of the first personal computers released that came with DOS back in 1984. If you have a working model that has been long forgotten in your basement or attic, you could easily get about $100 or more for it on eBay. As you can see, just because technology becomes outdated and old, it can still be valuable many years later. If you have old computers and other devices with storage drives that won’t start and want to try to retrieve the data, Taking It Mobile can help. 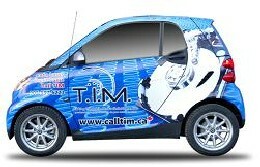 Please feel free to contact us at 888.877.5002 (1-888-Call-TIM) today!